powerful therapeutic method widely recognized as highly effective. I love my work! 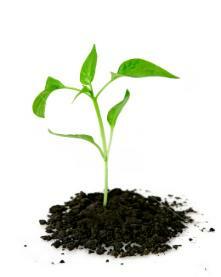 grow, clients find they are better able to handle future challenges.